There is a lot of bad news in the world when it comes to addiction and substance abuse. The percent of people using illicit drugs is up, according to the National Institute on Drug Abuse (NIDA), rising from 8.3 percent of Americans using illegal drugs in 2002 to 9.4 percent in 2013. The use of marijuana, prescription drugs, and illicit substances are going through the roof. 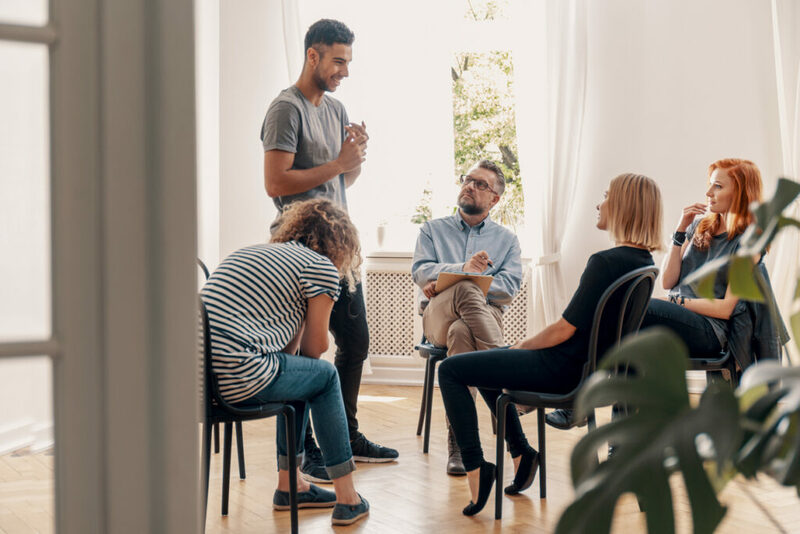 Addiction is becoming increasingly common, with an ever-growing number of people in the United States experiencing addiction to opioids and other substances.  In fact, a 2011 article by Harvard Medical School says that about one in ten Americans are addicted to alcohol or drugs. This means 10 percent of Americans are struggling to control constant cravings, scrambling for money to buy drugs, losing great jobs, getting into trouble with the law, and generally messing up every relationship they ever made. The rising addiction rates are also contributing to spikes in drug overdoses, as addiction often causes people to take higher and higher doses of a drug to get the same effects. The toughest news is that scientists now know that addiction changes the brain in ways that makes it hard to quit using. Specifically, addiction causes intense cravings for the object of the addiction, loss of control over its use, the continued use of the substance even though you know it ruins your life. 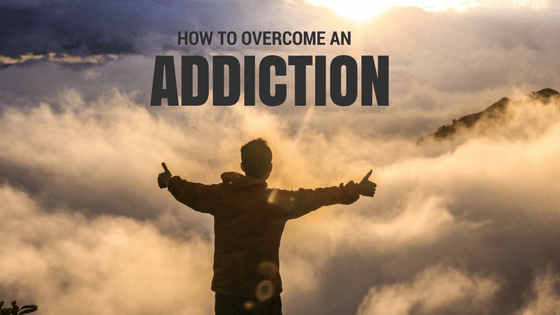 In fact, the word “addiction” comes from a Latin term that means “bound to” or “enslaved by.” If you have ever been addicted to anything, or love someone with an addiction, you can probably relate. Face it, the news about drug addiction is terrible. But if you have an addiction or love someone that does, you already knew that. 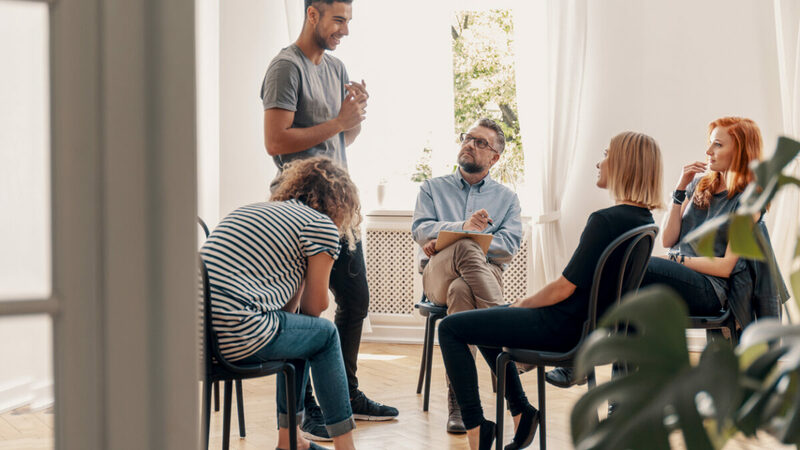 While the news about addiction is gloomy, there is some good news for people who experience addiction – recovery. 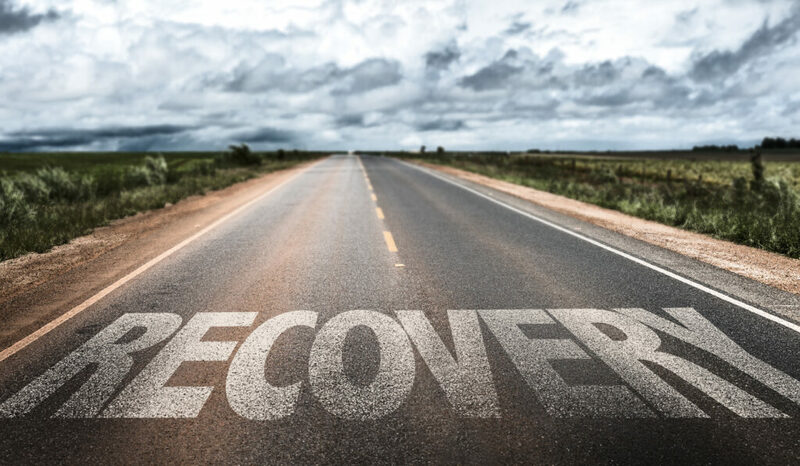 In the darkest hours of addiction, it is important to remember that recovery can and does happen. Really, it does. 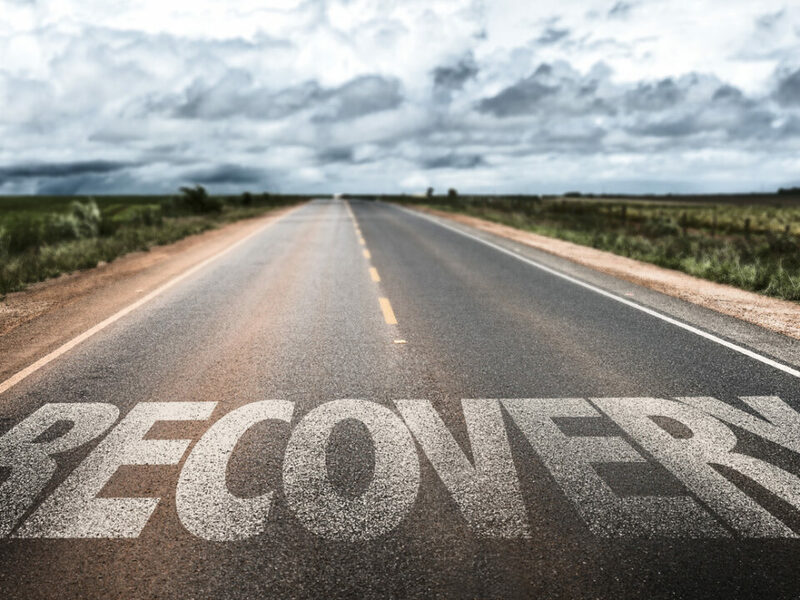 About 40 to 60 percent of those with a drug addiction experience a relapse after a recovery. 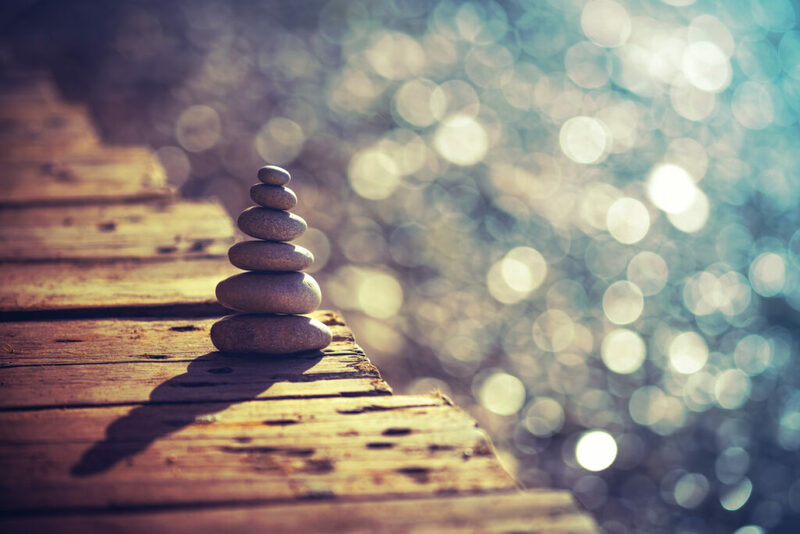 While this might seem discouraging at first glance, it means that 40 to 60 percent do not relapse after treatment. What’s even more encouraging is that drug relapse rates are about the same as other chronic illnesses, such as asthma and diabetes. 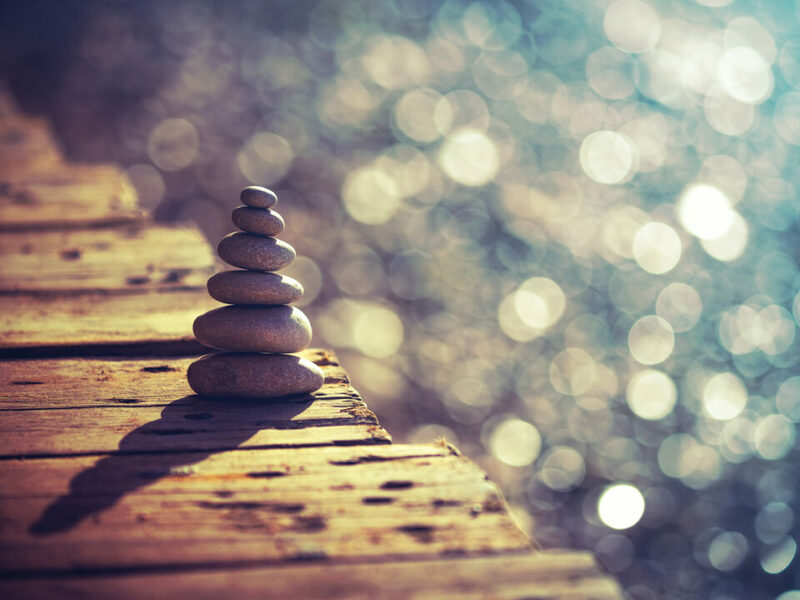 Addiction recovery can also give you back your life. No more cravings, no more scrounging and scrambling for money to buy dope, no more lost jobs, no more lies and no more broken relationships. That is extraordinarily great news.